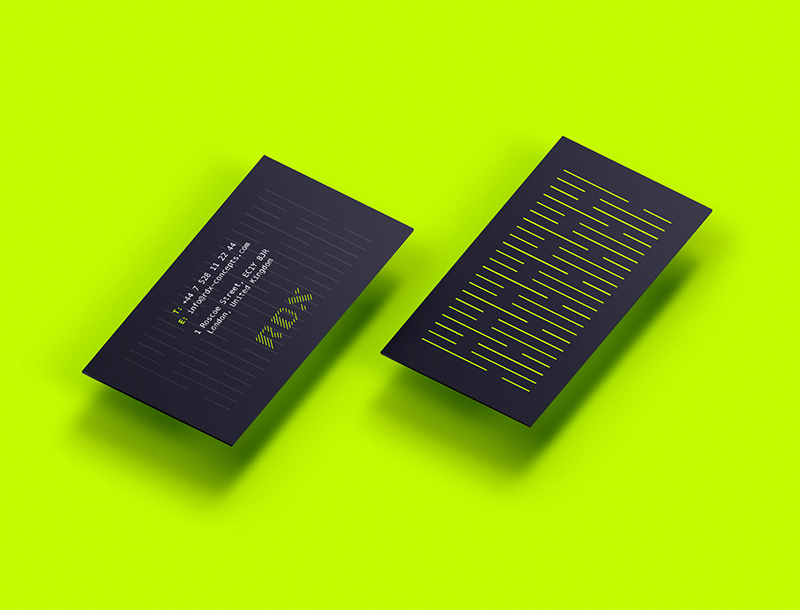 Kris Juszczyk designed these business cards for RDX, an event management firm based in London, England. Set up in 2005, RDX have been entrusted with spectacular events for high profile companies and entertainment venues in Europe and the Middle East. RDX also manages brand activation projects and experiential activities as well as providing inventive, inspired ideas for events. The design concept was emphasizing on the motif of light, which is their basic and also one of the most essential factors while planning any events.  “Logo and motif are symbols for light reflections. The design process was simple: find the perfect and the simplest solution for the company which needs light. 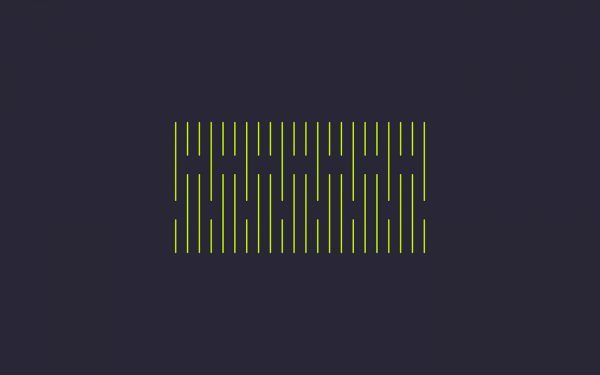 Logo is a dynamic form set on a slanted grid. Motif, on the other hand, shows beauty of light reflection. The vibrant colours and low-key typography works perfectly together,” Kris said.